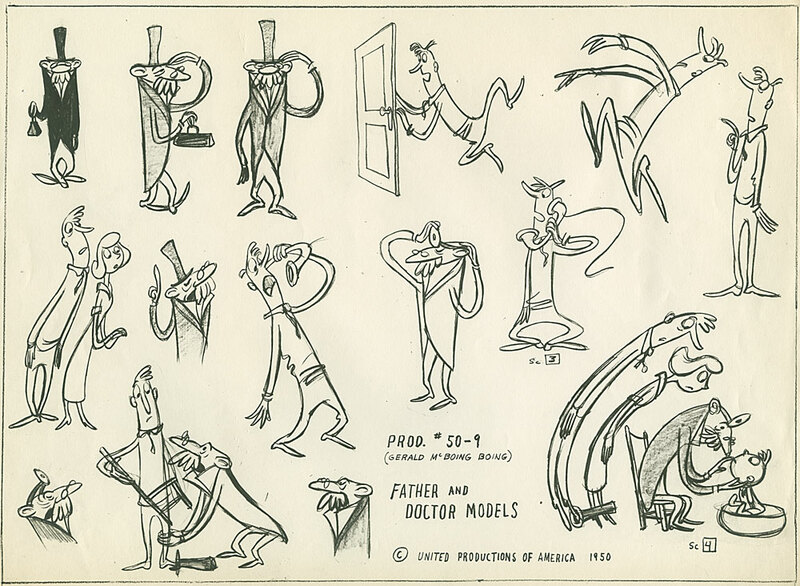 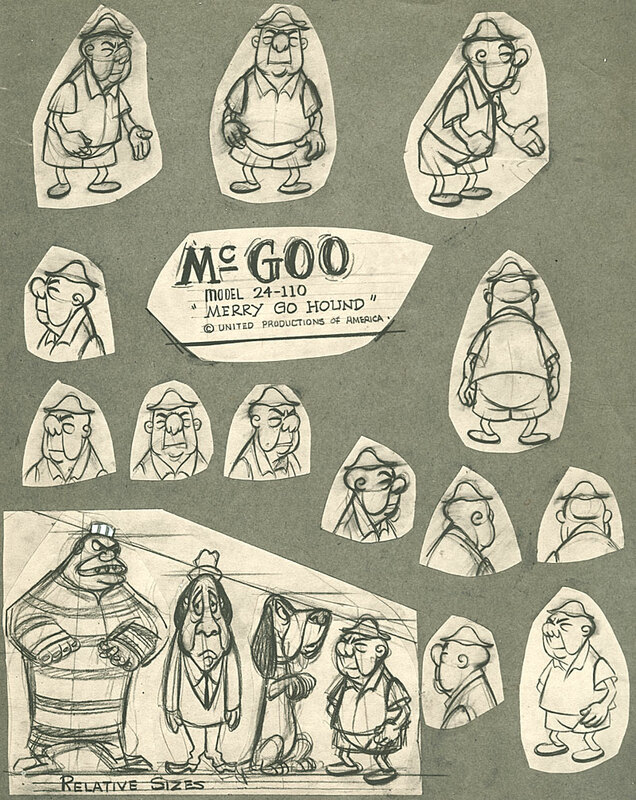 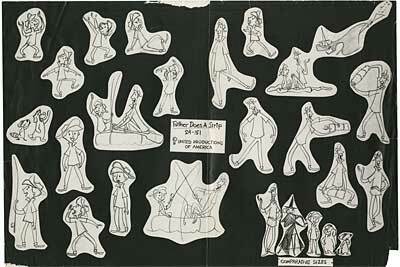 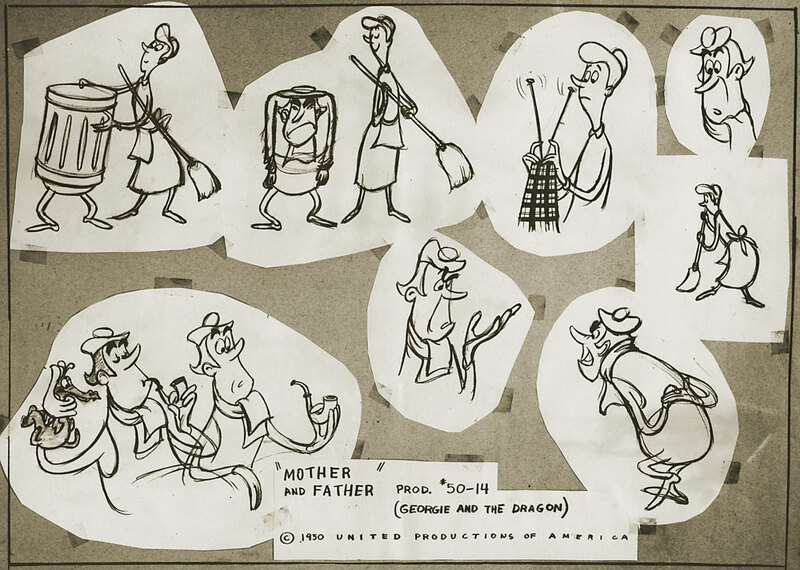 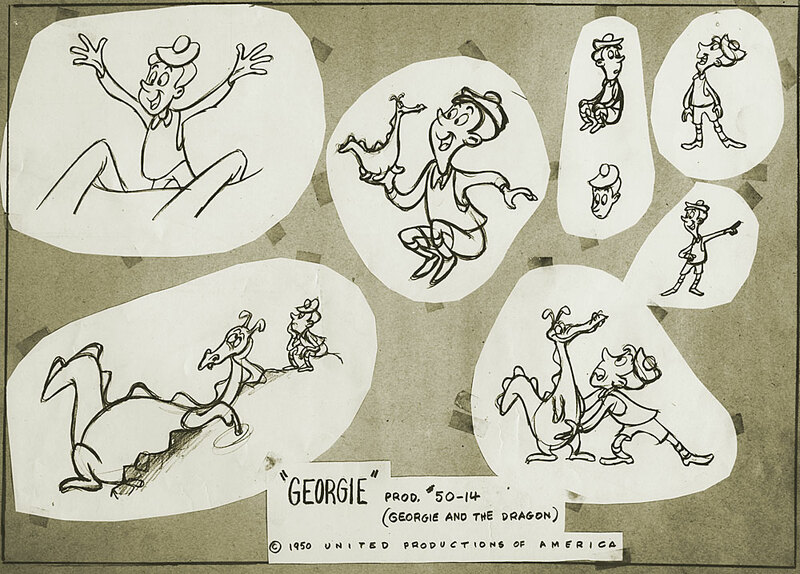 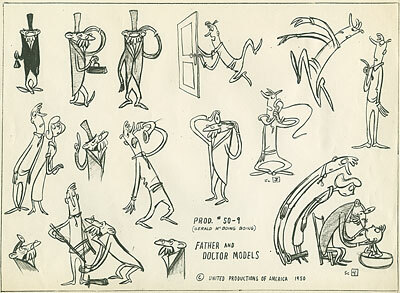 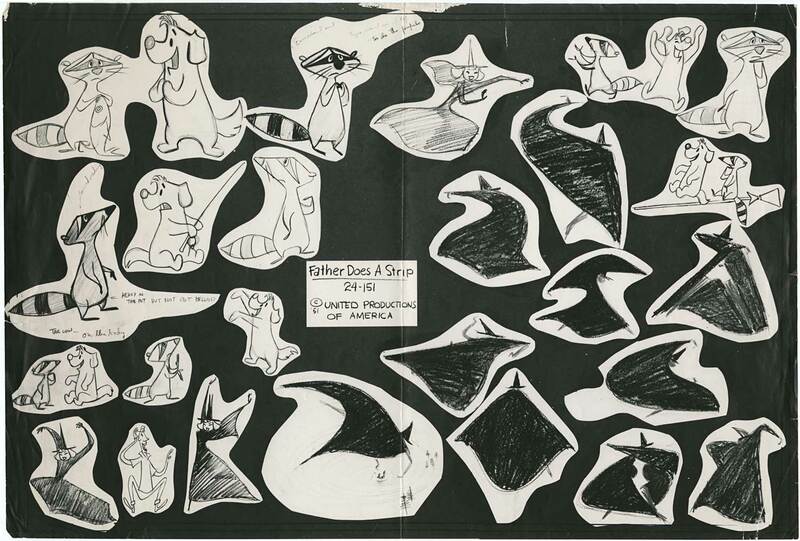 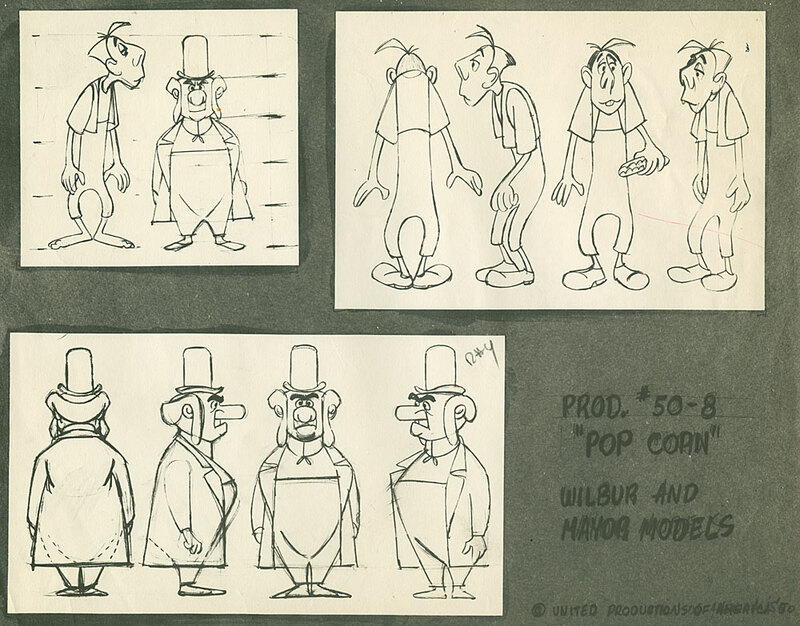 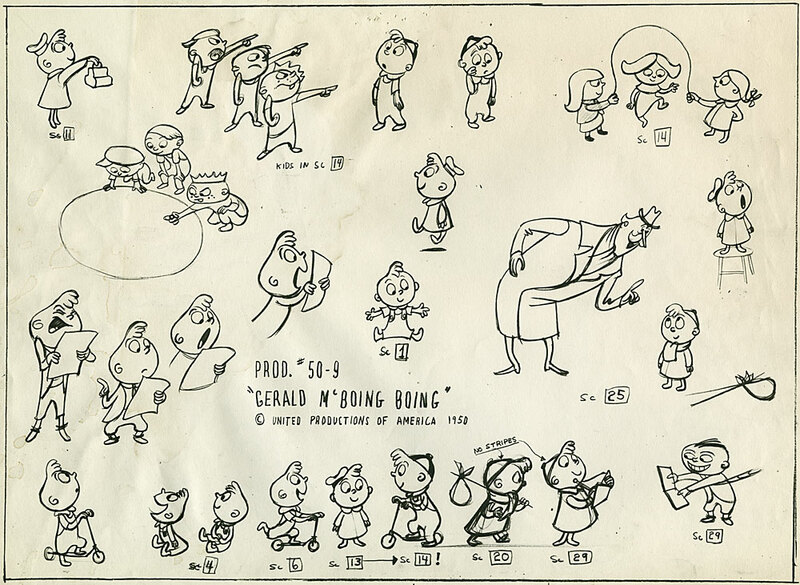 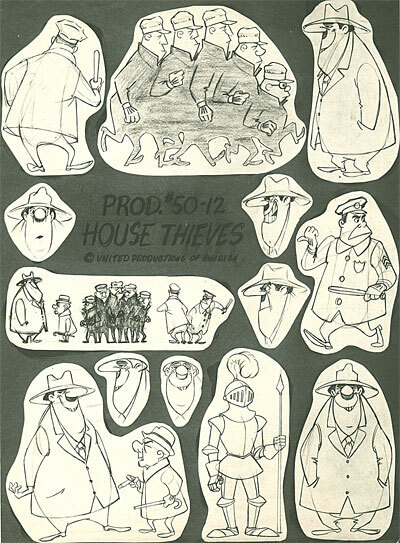 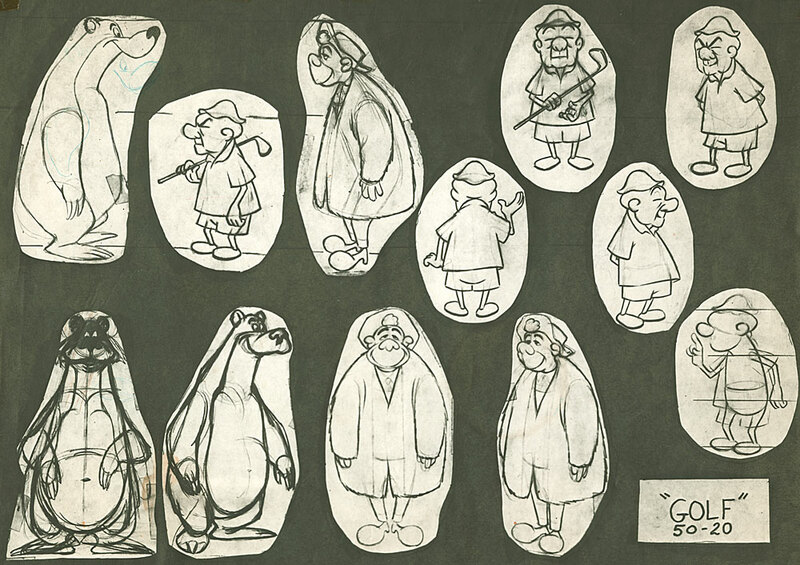 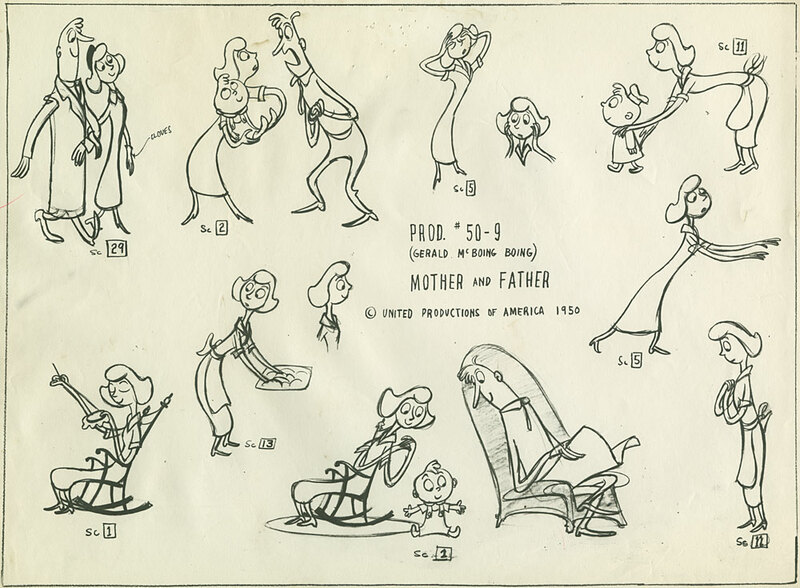 A couple of years ago, when Amid Amidi and I were working on Ren & Stimpy: Adult Party Cartoon, I lent Amid these model sheets to use in a proposal to Chronicle Books for a history of 50s cartoon design. 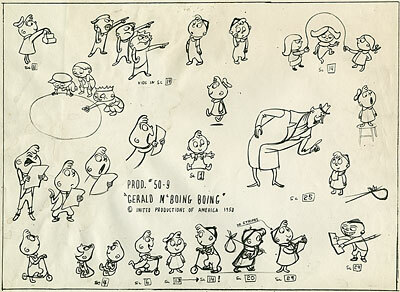 Well, Amid dug deep into the wellspring of “modern cartooning” and came up with a book that belongs on every animation lover’s bookshelf. 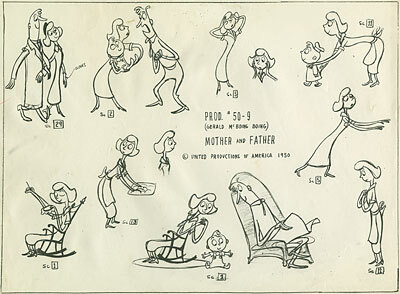 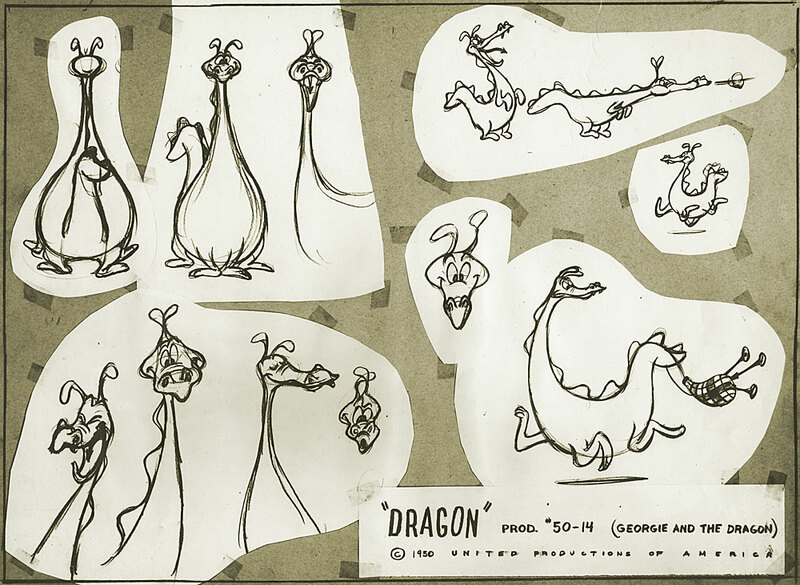 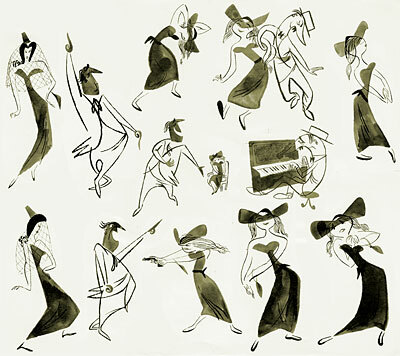 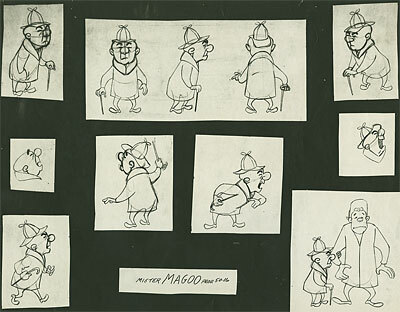 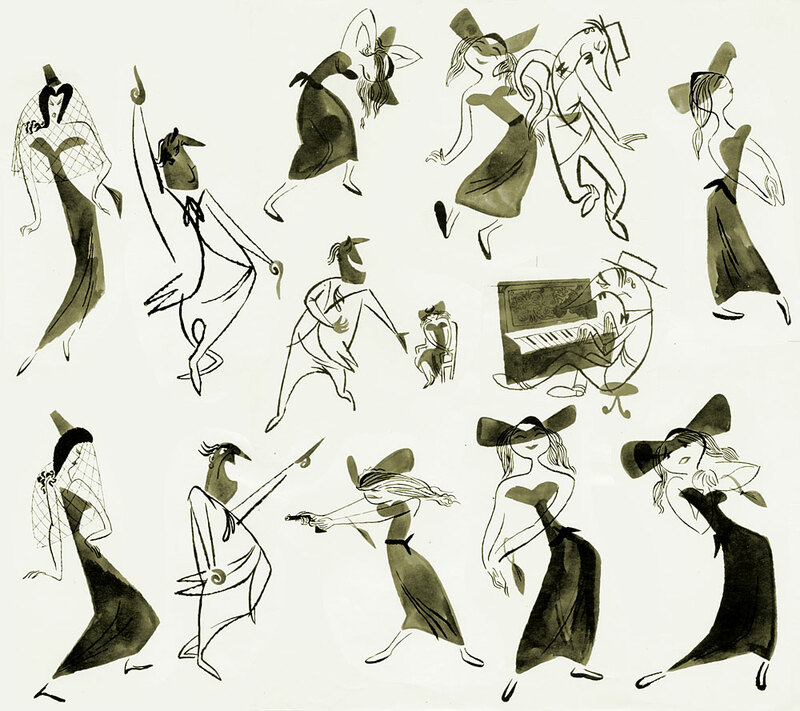 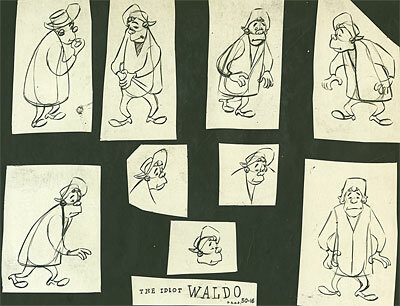 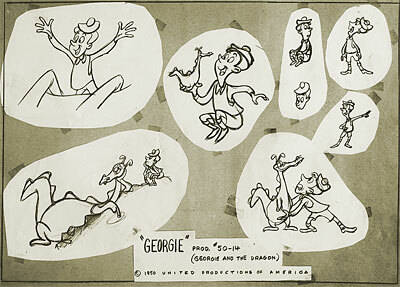 The title is Cartoon Modern: Style and Design in 1950s Animation. 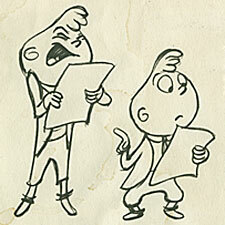 (Click on the title to take a look at it on Amazon.) 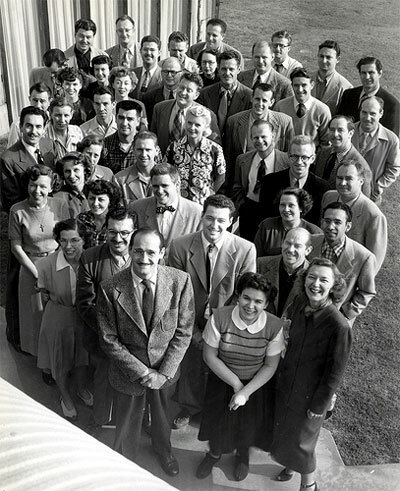 It’s a great book- the definitive look at the great studios of the 1950s. This entry was posted on Friday, April 13th, 2018 at 1:40 PM	and is filed under exhibit, grim natwick, model sheet, upa.